Stamp duty reform is the most important issue for those looking to move home, with nearly a third of those surveyed wanting the tax to be scrapped. Over a third want the government to change the price brackets, while 19% say stamp duty should be abolished for first-time buyers. The data was taken from an online questionnaire that asked more than 41,000 people about policies they would like introduced after the general election next year. They were given a number of options, and reform of stamp duty came out top. The mansion tax was also shown to be popular, with 31 % of people saying they'd like this to be introduced on properties worth more than £2m. Further house building programmes came further down the list. We believe that the mansion tax as proposed by the Labour Party is an unworkable idea and that the answer to the growing housing crisis is to build more homes. 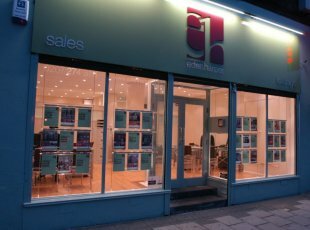 Here at Eden Harper, we have a wide selection of properties for sale in Battersea and Brixton. Contact us for more information.